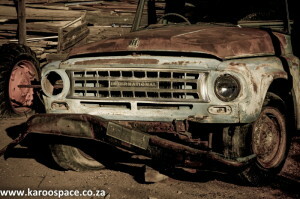 There’s simply nothing to beat a road trip across the Great Karoo – even when there’s no road. Just page through the old overland journals of the 18th- and 19th-century adventurers and you’ll see the delight they had – even amid great hardship – in traversing the veld. 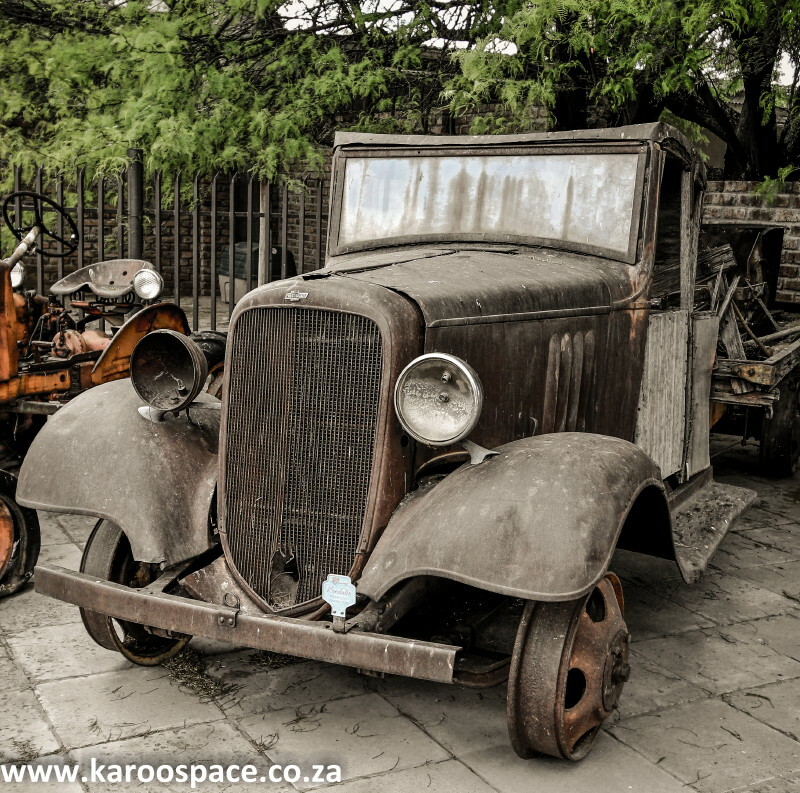 And when the ox-wagon, the Scotch cart and the mule trains gave way to the Ford Motor Company’s Tin Lizzies, which were followed by brands like Chevrolet and Austin, there was no let-up in transport legends of the Karoo. Every rusted hulk you see out there in the vastness has its own story. 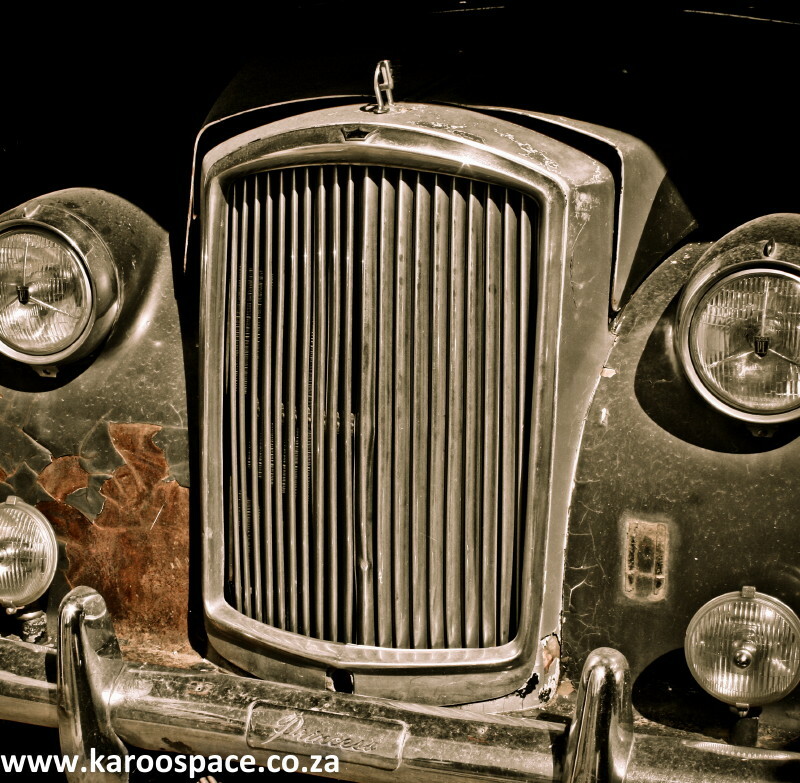 “I knew a farmer up in the Kenhardt area who was quite rich. And when the first cars arrived, he rode into town on his horse-and-buggy and paid his £20 for a brand-new vehicle. “The salesman gave him a quick driving lesson and off he went, homewards. By the time he arrived at his farmstead, however, he’d forgotten the lesson about how to stop the car. “In a blind panic, he drove around and around the farmhouse, yelling ‘Whoa! Whoa!’ but the car would not listen. “When darkness fell, he managed to find the headlights of this unstoppable car. After a few hours of driving in the dark, he shouted to the children gathered in the yard to throw stones at the car and blind it so it would finally die. (This is an extract from Karoo Keepsakes II – The Journeys Continue by Chris Marais & Julienne du Toit). 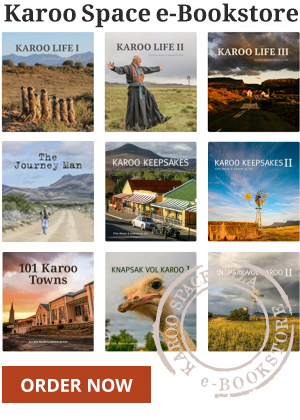 See the e-book version in our Karoo Space e-Bookstore HERE.